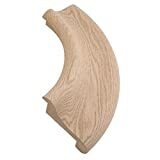 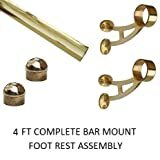 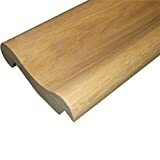 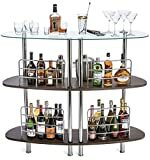 These items are recommended for use with our home bar plans. 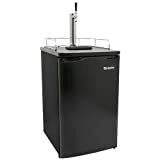 Items include refrigeration units, beer tap equipment and everything from drains to decor. 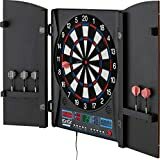 All orders fulfilled by Amazon. 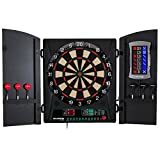 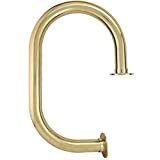 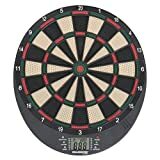 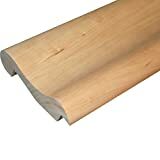 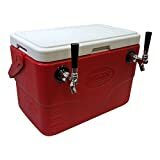 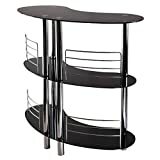 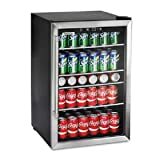 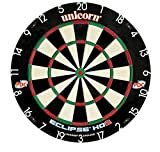 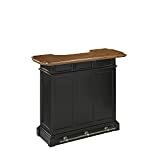 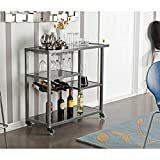 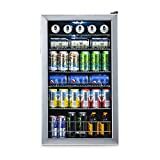 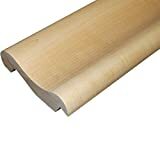 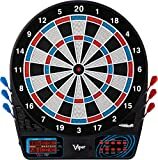 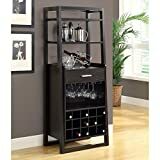 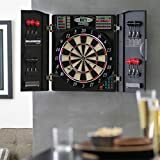 We watch Amazon regularly for the best deals on equipment the is well suited for most home bars. 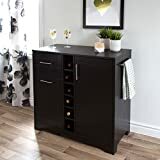 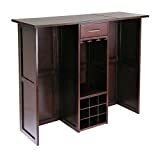 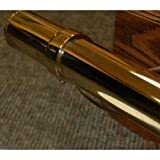 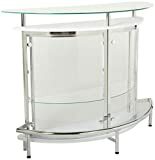 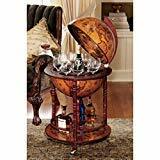 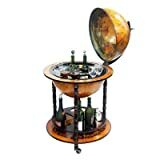 Checkout the hottest home bar items below and purchase on Amazon. 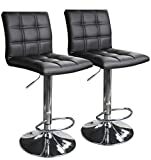 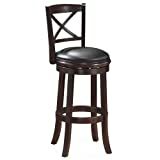 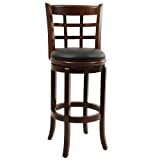 Browse our recommended home bar stools page for great deals on current offers. 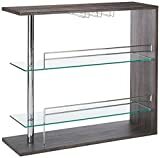 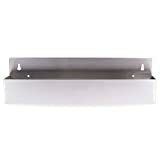 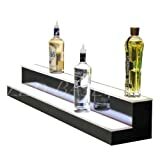 2 Step Bottle Glorifer Bar Shelf 40"